Have You Written Too Much of a Good Thing? I’ve been judging romance author contests again this year, for unpublished manuscripts, and I have a few thoughts based on common issues I’m seeing. NOTE: I won’t discuss any specific entries I’ve seen in the contests and any examples I give here will be hypothetical, invented by me based on exposure to a ton of manuscripts, not from actual contest entries. A theme this year in what I consider to be problems is the issue of the author doing too much. What I mean by this falls into several buckets. First, many authors including myself do a lot of research. 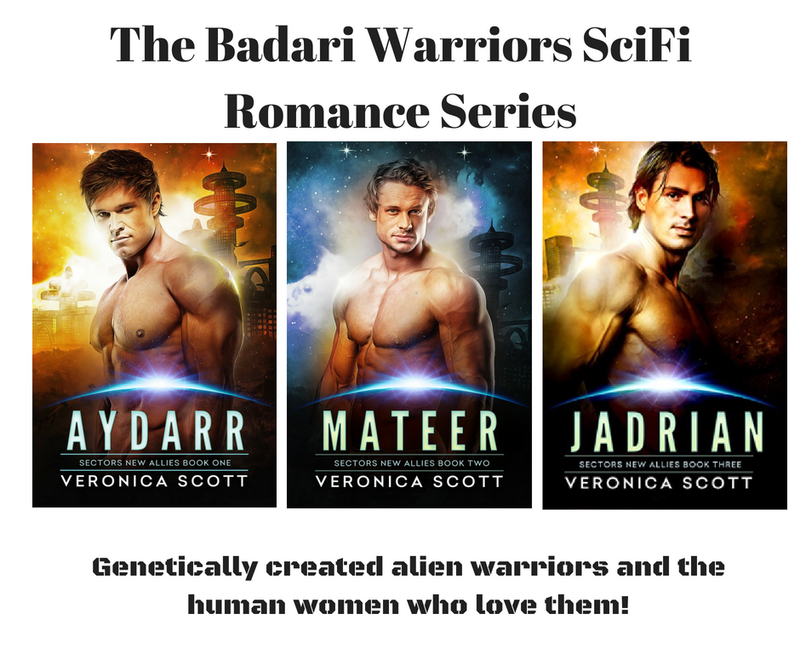 Even for our scifi romances set on other planets, we may research all kinds of topics from viruses to rare birds to extreme environments. The author ends up with a lot of arcane information that actually won’t ever appear in the plot but which undergirds the reality of the world and is intended to help the reader feel the authenticity. So far so good. Where it becomes a problem is when the author can’t help themselves and has a character or two spend inordinate amounts of time explaining why the xyzfisher birds of Planet Marvelous 6 have the unusual nesting habits they do and what their favorite plants are, which leads to a discussion of exobotany as well, for example. If the information doesn’t advance the story, trim it out (don’t delete it – word building is important – but don’t overwhelm us either)! If your characters are going to hide out in an xyzfisher nest, then ok, maybe you can provide a bit more relevant detail for us. You know how a backstory infodump is a bad thing and stops the book’s momentum dead? Well so does a too detailed, shiny research-inspired infodump. If you’ve developed 500 years of history for your complicated fantasy or scifi world and drawn the maps and traced the genealogy, okayyyy…but please don’t start the book with that. Unless you’re Tolkien or Asimov, I guess. Save it for a guest blog post, a ‘deleted extra’ for the newsletter or an author’s note on your blog…anywhere but that precious real estate of the “Look Inside” feature on Amazon, where some readers are going to sample the book, yawn over the dry and meaningless-to-them-at-this-stage history lesson and go away without one clicking because they never got a taste of the real story your blurb promised. The odds are good they won’t be back for your next book either. The second place an author can do too much of a good thing is with the extra touches. Introducing us to every resident of the colony and their phobias, pets and backstories as the heroine strolls from the spaceport to the bazaar in the first chapter, for example. Who does she actually need to interact with, that we need to remember? Make those few people ‘real’ for the reader with the names and a relevant detail or two. The times I’ve seen this kind of thing done recently (in more than one unpubbed manuscript, of varying genres) I kid you not – there were pages of this type of encounter and the mind boggled. Well, this reader’s mind boggled anyway. As with everything, your mileage may vary. The third category of too much of a good thing is a scene that you the author are loving writing and have so many more cool, nifty ideas to add into that one scene that you just keep going and going and going…um, what was the plot of the book itself again? Why have we now spent fifty pages in Esmeranne’s back yard fighting off an endless horde of alien mercenaries, each with his/her/its moment in the twin suns, complete with unique weapon and method of fighting? Unless you’re going to be selling action figures online, maybe trim back to two or three key bad guys, let her beat them or they capture her after a nicely choreographed fight scene and let’s move along. Have I ever done any of the above? Oh undoubtedly! I especially have to resist being a walking treasure trove of ancient Egyptian lore and not inserting ALL of it into my books because it is so freaking COOL and I know you’d love to know all of it too. Wouldn’t you? (Peers hopefully into the computer screen waiting for permission to start the data dump…) Okay, maybe not then. I do realize that there are readers who relish more in depth world building and sharing of infinite details than I personally do. What I try to caution against in my contest feedback is getting carried away with the sheer joy of having created all these nifty things/names/words/scenes and allowing them to overwhelm your book’s momentum, especially in the crucial first few chapters. The reader is there for the story you promised in the blurb, with the main characters facing difficult times and decisions, with high stakes. Don’t give in to the temptation to add too much other fun stuff and cause the actual story (and the hero and heroine) to go drifting away from the reader’s attention. 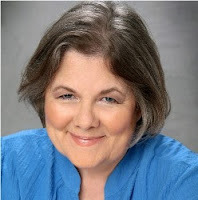 “SciFi Encounters” columnist for the USA Today Happy Ever After blog, Veronica Scott grew up in a house with a library as its heart. Dad loved science fiction, Mom loved ancient history and Veronica thought there needed to be more romance in everything. When she ran out of books to read, she started writing her own stories. Taura Dancer has been pushed to her limits by alien torturers known as the Khagrish and is ready to die when suddenly the lab where she’s held as a prisoner is taken down by an armed force of soldiers. The man who rescues her from a burning cell block is Jadrian of the Badari, a genetically engineered alien warrior with as many reasons to hate the Khagrish as Taura has. This set of shared past experiences and the circumstances of her rescue create an unusual bond between them. Safe in the hidden base where Jadrian and his pack take her, Taura struggles to regain her lost memories and overcome constant flashbacks during which she lashes out at all who come near. Only Jadrian can recall her from the abyss of her visions and hallucinations. As the war against the Khagrish continues, it becomes increasingly critical to find out who she really is and how she can help in the fight. 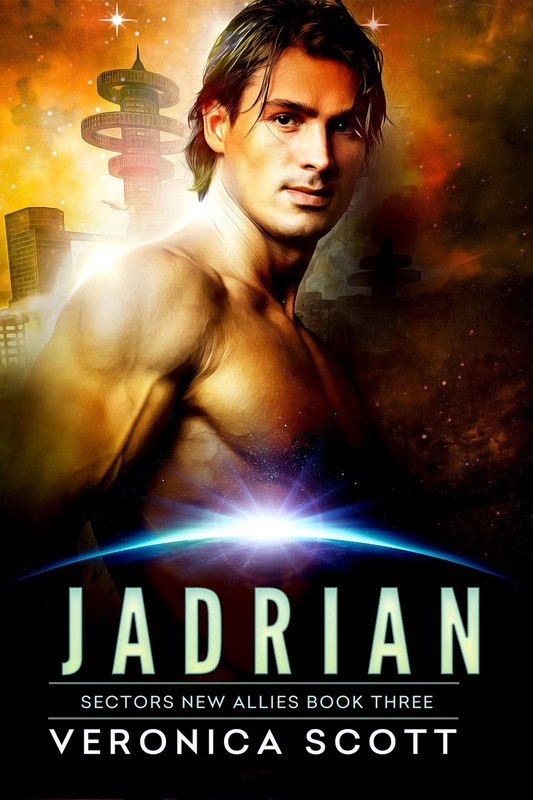 Until she can control her terrors and trust her own impulses, Taura’s too afraid to pursue the promise of happiness a life with Jadrian as her mate might offer. When he’s captured by the dreaded enemy, will she step forward to help save him, or will she remain a prisoner of her past? Excellent post, Veronica. Something all of us need to remind ourselves. I'm guilty of this, too--until my critique partner or beta reader gives me a heads up.